As a truly multidisciplinary team, composed of marketing strategists, developers, designers, video producers, illustrators and animators, we work hand in hand to push our boundaries every day on the path to achieving our clients vision. We leverage a clear and efficient methodology to reach human centered solutions. We work with organizations of all shapes and sizes, in the private and public sector. Pharmaceutical companies are hyper specialized and extremely complex organisations, and as such it is impossible for a single standardized decision-analysis software to answer all of their needs. 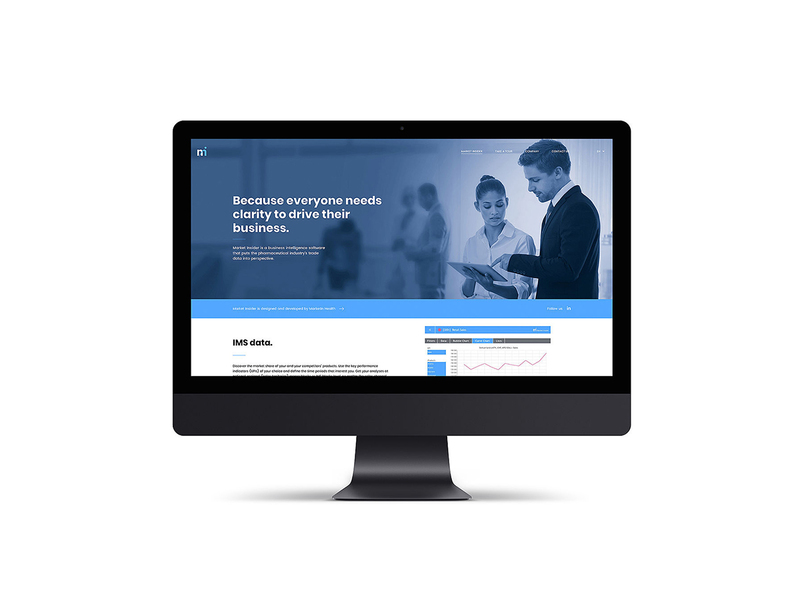 In valorising our clients unique specificities, we developed a business intelligence software (Market Insider) that allows these companies to understand and analyze all of their commercial data (sales objectives, market data, internal sales data, CRM data, ad-hoc data) within a single platform. 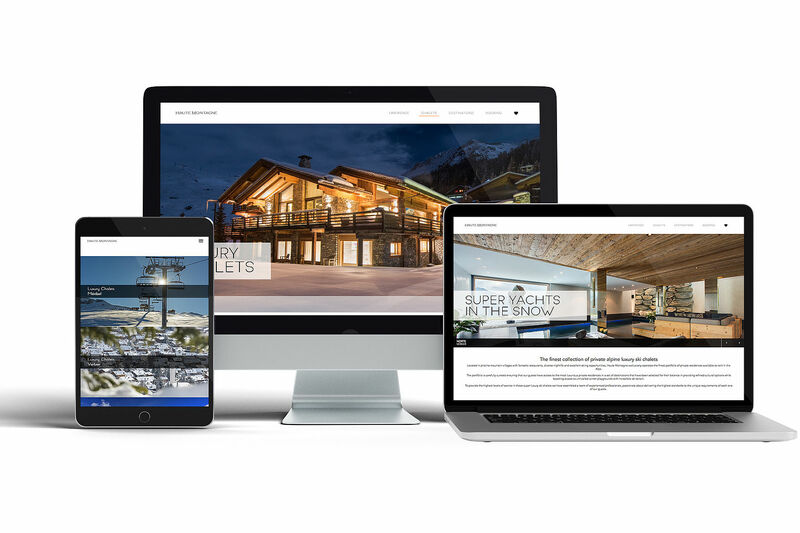 Haute Montagne approached us because they recognised that their online presence wasn’t aligned with their vision. They needed better user experience on their website and a stronger digital presence. We assisted them in defining user flows, developed personas, and redefined their digital identity – we designed a user interface that exuded high end luxury, and that exposed their portfolio in the most accessible way possible. For the launch of the 2018/19 ski season, we worked with Bramble Ski to produce a video that exposed their latest campaign: Time. Together. We worked on the pre-production, on set and the full post production. 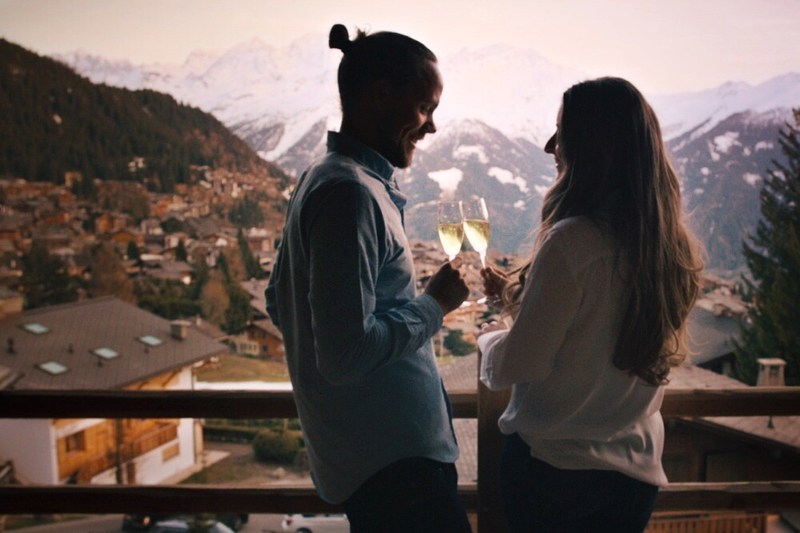 The goal of the video was to shine a light on the business, the level of service they provide, and to showcase Verbier, the company's home resort.